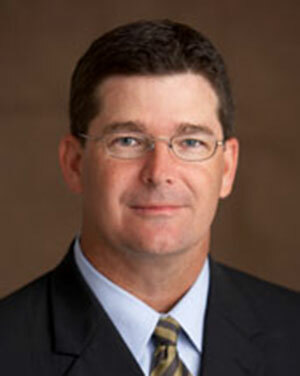 Mr. Watkins graduated from the University of Arizona in 1989 with a Bachelor’s of Science in Education. From there, Mr. Watkins attended the University of San Diego School of Law graduating 1992. Mr. Watkins is licensed in California and Nevada. Mr. Watkins currently handles dental malpractice actions, employment liability claims, complex property subrogation claims, and business transaction and litigation work. Mr. Watkins has presented scores of seminars on risk management principles for various types of businesses and professional services companies. Mr. Watkins also donates 5-10% of his time each year to individuals and worthy organizations in need of Pro Bono service with an emphasis on issues involving Civil Rights.